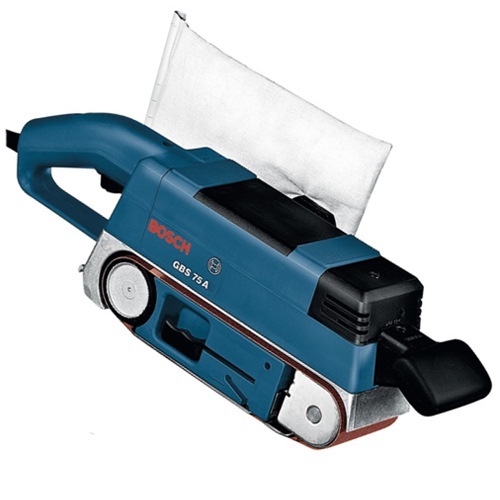 BOSCH BELT SANDER, 350W, GBS75A is rated 5.0 out of 5 by 1. Rated 5 out of 5 by JC188 from Works Well! I bought this to make trimming of wood easier and it works well.